No navigation. You will not use the Service or Content for or in connection with (a) real-time navigation or route guidance; or (b) automatic or autonomous vehicle control. There is a way to stimulate a view like that but not embedded like uber but very close. Not the answer you're looking for? Browse other questions tagged android google-maps google-maps-android-api-2 google-maps-urls or ask your own question. 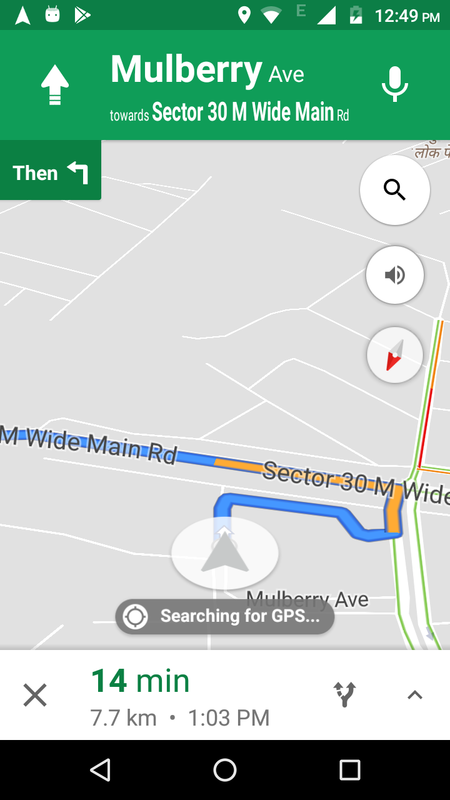 How to implement Google map V2 with voice navigation in android?